DAILYKENN.com -- White Americans owe black Americans money to compensate them for the suffering endured by their slave ancestors. 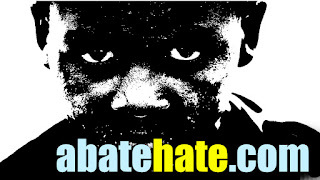 Reparations is becoming the slave chain that keeps black voters on the Democratic Party's plantation. Sen. Cory Booker seems to be the plantation overseer. Below: "Black people need to be scared". Sen. Cory Booker announced a bill Monday to form a commission to recommend reparations for slavery, taking the reins of one of the most intriguing and controversial agenda items from the 2020 campaign. Mr. Booker becomes the highest-profile lawmaker to sign onto reparations legislation, saying it could solve persistent racism and discrimination that have been built into the system for decades, leading to disparate outcomes for all black Americans. 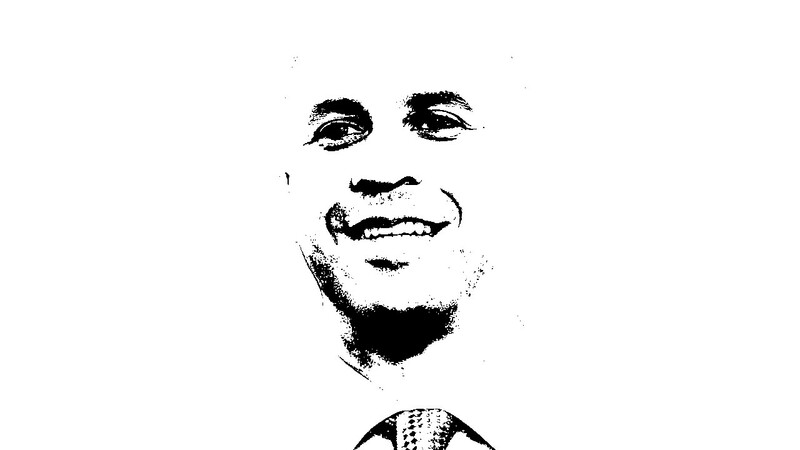 Mr. Booker is part of the massive 2020 Democratic field, where the conversation about reparations is already heating up. India leader calls Muslim aliens "termites"
Whites due reparations in Zimbabwe? Texas Senate delcares border crisis "emergency"